DAMAC Properties’ highly experienced management team of directors and senior managers has significant experience in the real estate and construction industry. Hussain Sajwani, a UAE national, is the founder and Chairman of global property development Company, DAMAC Properties. A graduate from the University of Washington, he started his career as a Contracts Manager in GASCO, a subsidiary of ADNOC (Abu Dhabi National Oil Company). After a short period, he established his own business and in 1982 started his own catering venture. From modest beginnings, the catering division has grown from strength to strength and today is a market leader managing more than 200 projects and serving over 150,000 meals daily in a number of markets including the Middle East, Africa and the CIS. In addition to servicing construction campsites, army camps, educational institution, five-star hotels and onshore/offshore locations, the division specialises in providing ancillary services like camp management, maintenance and manpower supply. Sajwani was also one of the pioneers of the property market expansion in Dubai. In the mid-90s, he built several hotels to accommodate the growing influx of people coming to the emirate to do business and trade. 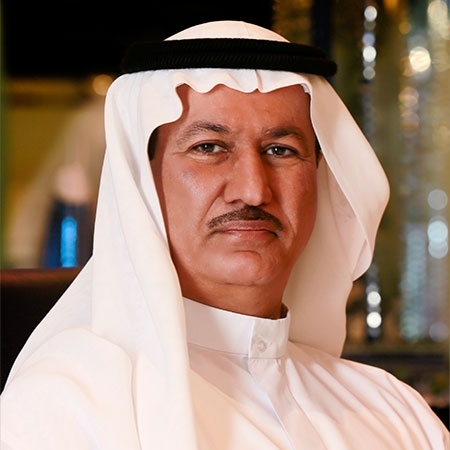 In 2002, he identified the market opportunity and established DAMAC Properties, which has grown to become one of the largest property development companies in the Middle East. Sajwani’s know-how and expertise in the field of property development from marketing, sales, legal, finance, and administration is one of the key drivers of the Company's success and today, DAMAC Properties has several prestigious projects in key global cities like Dubai, Abu Dhabi, Doha, Amman, Beirut, Jeddah, Riyadh, Muscat and London. DAMAC Properties, which employs nearly 2,000 employees, is a publicly-listed company with shares traded on the Dubai Financial Market. The Company has one of the best track records in the luxury property development market and to date has delivered over 24,330 homes, with a development portfolio of over 40,000 units at various stages of planning and progress. As a leading brand in the market, DAMAC Properties has joined forces with some of the most recognisable fashion and lifestyle brands to bring new and exciting living concepts to the market. Projects include a Tiger Woods designed golf course, which will be managed by The Trump Organization, luxury apartments with interiors by Italian fashion-houses Versace Home and Fendi Casa, fashionable villas with interior design by Just Cavalli, and uniquely conceptualised hospitality offerings from Paramount Hotels & Resorts and The Radisson Group to deliver serviced living at its most opulent. In October 2011, DAMAC Properties launched its hospitality division ‘DAMAC Maison’, which will provide bespoke services to residents in more than 15,000 serviced hotel rooms and hotel apartments. This will position the Company as one of the largest hotel apartment operators and developers in the region. The extraordinary growth of DAMAC can be attributed to the vision and entrepreneurial skills of Sajwani. Listed among the 100 most globally influential Arabs, he has the proven capability to transfer a business vision into corporate reality; and to provide the leadership necessary to maintain continuity and growth. As an astute businessman and investor, Sajwani also has a proven track record of successful forays into the global equity and capital markets. He currently holds investment portfolios of securities in a number of regional and global markets. DICO Investments Co LLC is his flagship investment Company. This Company focuses on investments in private equities, mergers, and acquisitions and holds the majority and minority holdings in publicly traded companies and are always looking for value propositions in the global and regional investment spheres. Other areas of business interest for Sajwani are in the world of trading, such as Al Amana Building Materials, based in Oman, that represents world-famous names like Villeroy & Boch, Grohe and Dorn Bracht, to name a few. Further business interest in this field in his portfolio is Al Anwar Ceramic Tiles Co, the first and one of only two tile manufacturers in the nation. Another key investment initiative for Sajwani regionally is Al Jazeira Services, listed on the Muscat Securities Market with a capitalisation of over US$ 110 million. The Company was listed in 1997 and since then has produced impressive results in changing market conditions. Sajwani has also served as a member of several boards including the Majan University College in Muscat Oman, JUNO Online in New York and Emirates Takaful Company in Abu Dhabi. Adil Taqi graduated with a Bachelor of Science in Mathematics-with-Engineering in 1993 from the University of Nottingham in the UK and received an executive MBA in 2004 from IMD in Switzerland. He is also an associate and member of the Chartered Institute of Management Accountants in the UK. His experience covers both emerging and developed markets, including the MENA region and the United Kingdom. In addition to being the Group Chief Finance Officer, Adil heads up the Business Development Team managing all of DAMAC Properties’ real estate investments. 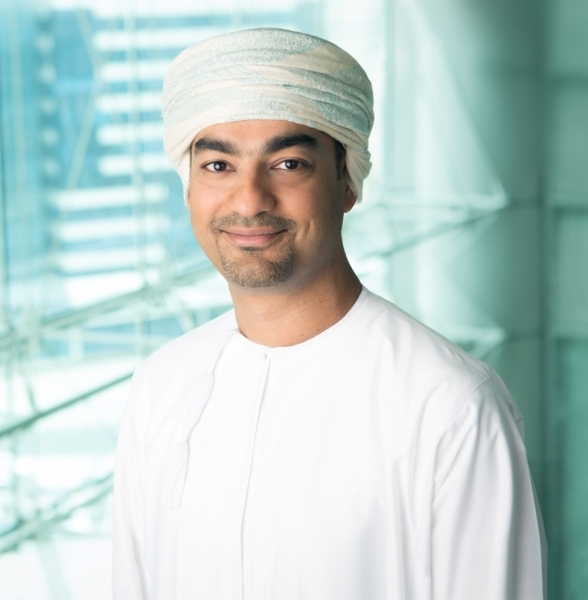 Prior to joining the Company in 2006, he held various senior management roles in a number of Omani banks and financial institutions. Adil is currently on the board of a number of high profile private and public companies in the MENA region, including Al Anwar Ceramics Tiles Company SAOG and Al Jazeira Services Co SAOG. As GM of Operations, Ali’s day-to-day responsibilities include overseeing several key functions that are critical to the Company’s growth, expansion and long-term strategy. Ali is responsible for all direct sales function at DAMAC, working closely with the department heads to develop sales programmes and incentive campaigns for over 600 sales professionals. Ali is also in charge of sales recruitment and oversees the HR element of the department, including the selection of new senior sales hires. Additional responsibilities include the ongoing development of DAMAC’s Management Information Systems (MIS), which is the backbone of any company and provides him with a dashboard view across all functions and departments. 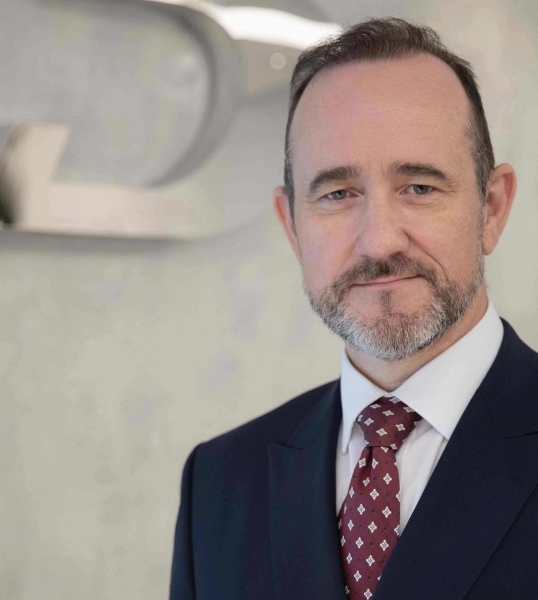 He also spearheads design development for DAMAC’s international projects, including DAMAC Tower Nine Elms London and the initial development phase for a luxury resort in the Maldives. Ali is a graduate of North Eastern University in Boston, where he majored in Economics, and sits on the board of the family office for investments, with a focus on US equities and venture capital funds. Amira Sajwani is in charge of day-to-day operations across DAMAC Properties, ensuring that cross-function teams are working closely to deliver dream homes and thriving communities. This includes the recruitment and development of customer relationship management team members, and the digitalisation of customer portals and services. Amira Sajwani is in charge of day-to-day operations across DAMAC Properties, ensuring that cross-function teams are working closely to deliver dream homes and thriving communities. This includes the recruitment and development of customer relationship management team members and the digitalisation of customer portals and services. 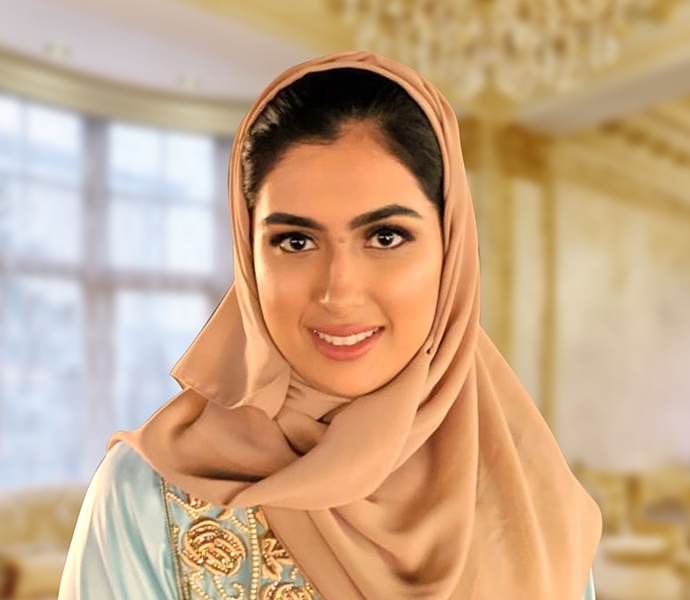 With handovers falling under her remit, Amira also oversees quality control and community development, leading on the proper transfer of units, ranging from hotel apartments to luxury villas. She is currently spearheading a new set of initiatives that bring to life two master communities undergoing handovers, DAMAC Hills and AKOYA. Amira also handles all agent relationships and plays an instrumental role in developing agent programmes and initiatives, which strengthens partnerships, and empowers agents with the tools they need to sell more effectively. Programmes and initiatives range from increased sales support to on ground promotions and brand awareness. Sitting on DAMAC’s Board for Innovation, Amira is a graduate of University College London (UCL), where she majored in Project Management for Construction and holds a Masters in Finance from the London School of Economics (LSE). Niall McLoughlin is a 30-year resident of the United Arab Emirates. 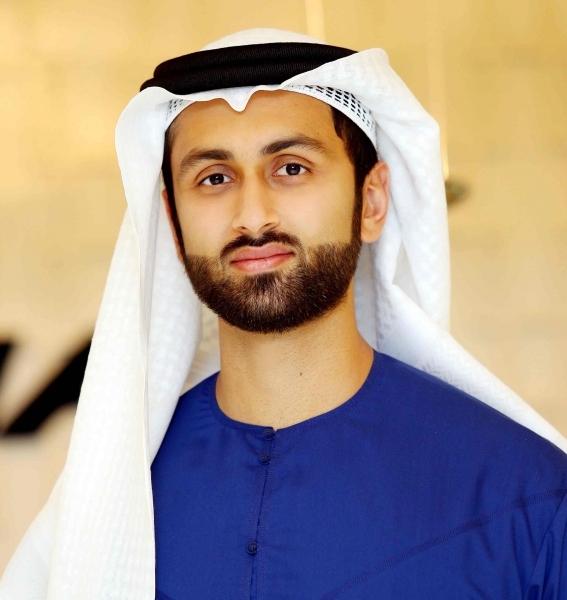 His UAE career started with one of the largest private companies in the country, the Al-Futtaim Group, where he held several senior marketing and communications positions throughout the organisation. 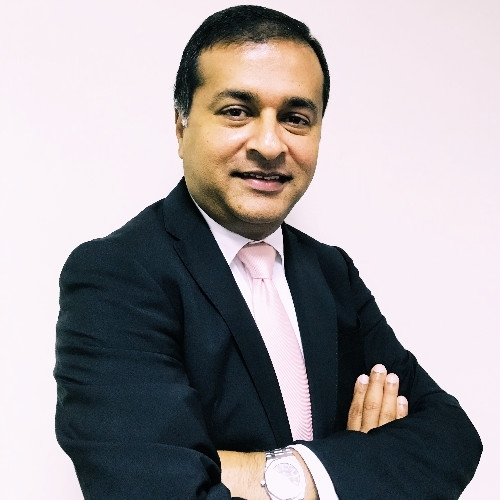 He progressed to work within real estate development marketing with Dubai Festival City and regional banking, where he held senior positions for Standard Chartered Bank PLC. He joined DAMAC Properties in 2007. The Marketing & Corporate Communications division is responsible for the day-to-day internal and external communications and marketing activities relating to the Company. Serving a wide spectrum of nationalities and geographies, the team oversees and executes a continuum of marketing communication activities including market research, creative, brand management, website development, online marketing strategy, media management, advertising and promotions, media relations, public relations, reputational risk and CSR activities. Mohammed Tahaineh has almost 20 years’ experience in the UAE, working in the construction industry at executive management level, specialising in commercial and project management. As head of the commercial unit, his responsibilities include managing the overall commercial and procurement process ranging from construction contracts to general services in line with DAMAC Properties’ business requirements. The role involves pre-qualification of companies, inviting tenders, reviewing tender returns, commercial finalisations and awarding contracts for construction, marketing and miscellaneous services. His responsibilities also include post contract commercial management of the projects, in particular, contract administration, claims management, preparation and finalisation of supplementary agreements, auditing of payment valuations and change orders as well as administering project close-outs. 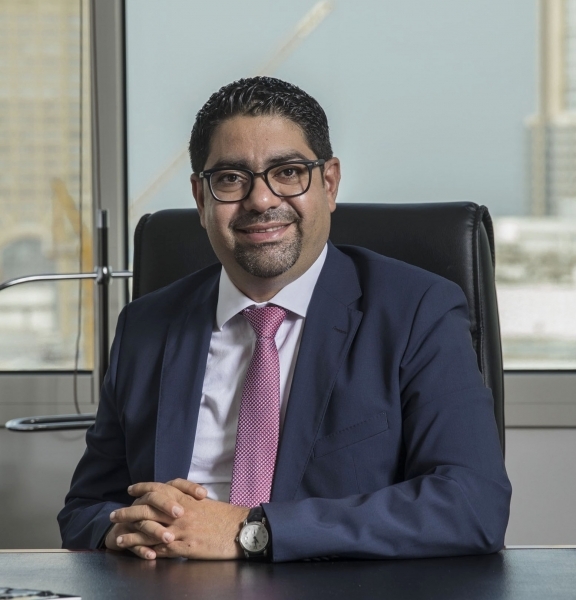 Wael Al Lawati is the Senior Vice President for International Development at DAMAC, and oversees DAMAC’s international expansion efforts across the Middle East region. Wael is also responsible for driving growth of DAMAC’s hospitality portfolio, which operates under the ‘DAMAC Maison’ brand. 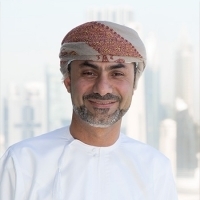 An Omani national with extensive real estate and tourism experience, Wael was instrumental in securing a US $1 billion (AED 3.67 billion) redevelopment project for DAMAC in June 2017, to transform Port Sultan Qaboos in Muscat into an integrated tourist port and lifestyle destination that includes hotels, residences, as well as a dining, retail and leisure offering. A graduate of Engineering from the University of Sussex, Wael also received executive training at Harvard Business School, INSEAD, IMD, and Cornell University. 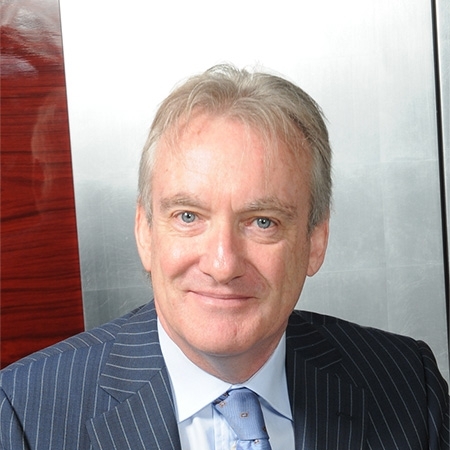 Patrick Doolan has over 30 years’ experience in senior management positions throughout various commercial, engineering and construction companies in the United Kingdom and subsequent legal counsel positions in Australia and the Middle East. He received his LLM from Sydney University in 1999 and has also been a member of the Chartered Institute of Arbitrators since 2004. DAMAC Properties’ in-house legal team protects and promotes the Company’s interests by providing a full spectrum of legal services. It is responsible for the drafting, issue and control of the Company’s core commercial contracts, and for the day-to-day legal requirements, including structuring, drafting and negotiating contracts for land acquisition, design and / or construction and brand licensing arrangements with companies such as Tiger Woods Design, Fendi Casa, Versace Home, Just Cavalli, Paramount Hotels & Resorts and the Radisson Hotel Group. It also appoints and manages external counsel for litigious matters and in relation to specialist advice. MP John is the Senior Vice President of Talent Acquisition and Human Capital at DAMAC Group. An outstanding Talent Acquisition professional and people strategist, John holds more than 25 years of experience and a proven record of success working in a diverse range of commercial market environments and within different geographies. Upon joining DAMAC in 2003, John put in a place a robust Talent Acquisition strategy to integrate and align all of DAMAC’s functions to work in a cohesive way and achieve the organizations’ strategic goals. Within John’s 15 years with DAMAC, he has successfully led his team to grow the organization to the size and quality it is today, resulting in the team winning multiple internal and external awards. Amr Aboushaban has over 10 years’ experience in London with global financial institutions, focusing on global, emerging and frontier market equities and business development. He spent eight years of his career at Bank of America Merrill Lynch and two years at Renaissance Capital. Amr holds a Bachelors of Engineering from the University of Westminster, London and a Masters of Finance from the University of London, Queen Mary. Amr leads the Investor Relations team in ensuring transparent, regular communication with DAMAC’s diverse stakeholder base; this includes attending and co-ordinating investor meetings, conferences and capital market days, leading financial analyst briefings, and supplying all the relevant information needed to understand DAMAC’s financial performance and strategic ambitions.